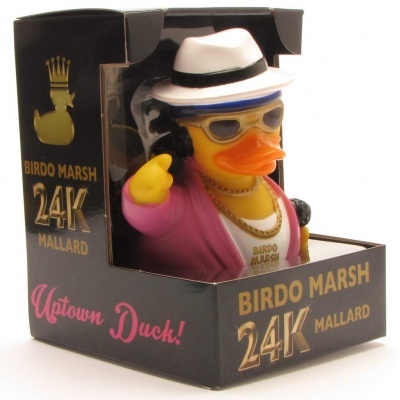 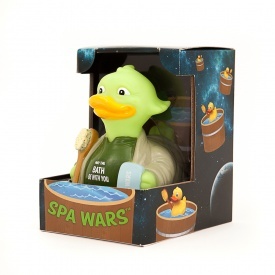 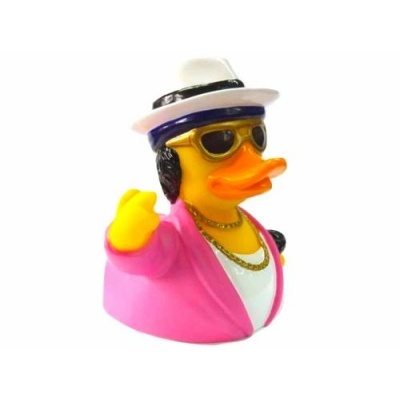 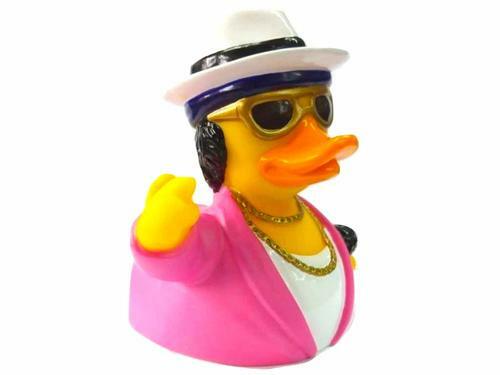 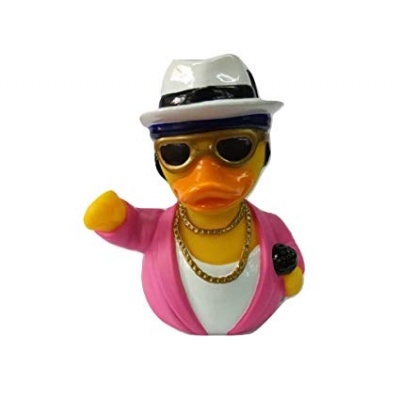 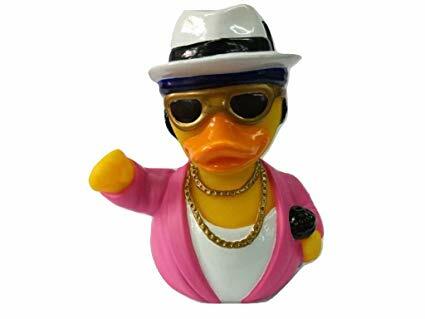 The super cool Birdo Marsh Duck is here to bring some uptown funk to your tub! 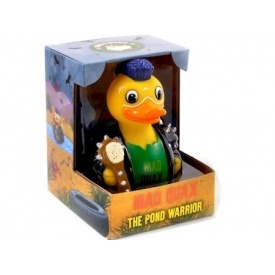 He is a brand new member of our fabulously unique collectable CelebriDucks flown in from America! 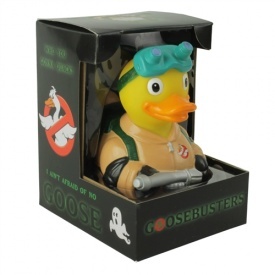 He is weighted so will float upright.